Description: Abseiling (down a cliff) , traversing (across a cliff) and jumar (up a cliff) is all about using a rope, a harness and abseil devices and other specialized equipment to descend a cliff. You will have a chance to do two abseils. 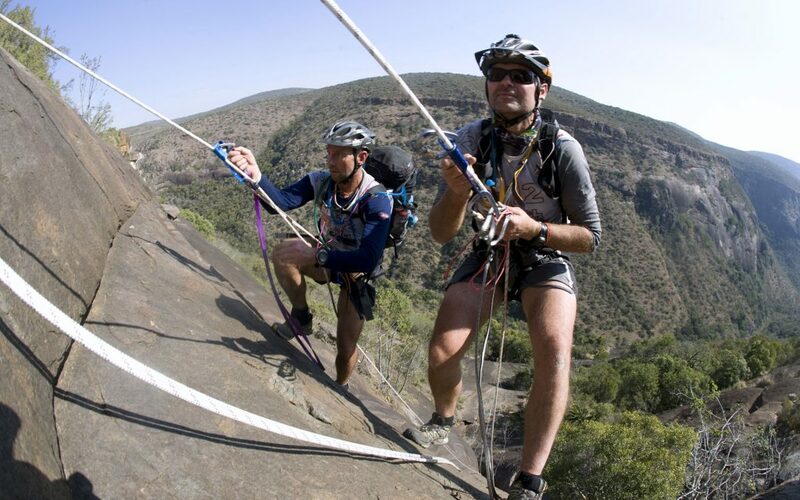 Join us for a day of abseiling from a 30m or 50m cliff. you will be safe in your harness and enjoying the thrill of hanging in mid air.